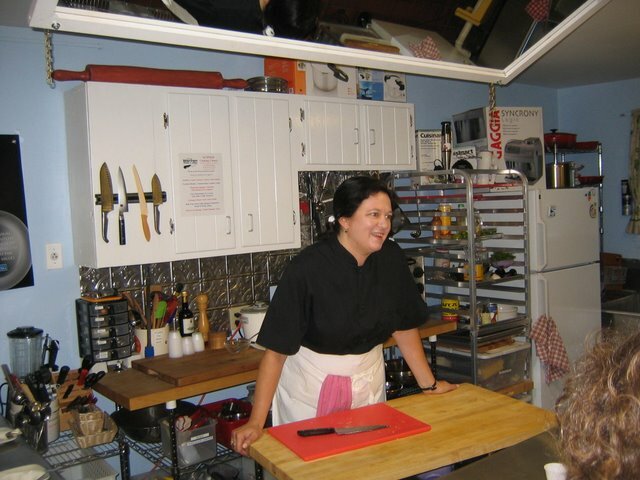 I had so much fun at my latest class at Warren Kitchen and Cutlery last week. This one was on Vietnamese cooking using readily available ingredients and we made beer-steamed shrimp, poached chicken with three dipping sauces, Vietnamese coleslaw, steamed jasmine rice, stir-fried eggplant with ground pork, coconut flan and Vietnamese iced coffee. Yum. The food was great and the students great company. Here are a couple photos taken by class coordinator (and expert food stylist) Jessica Bard. 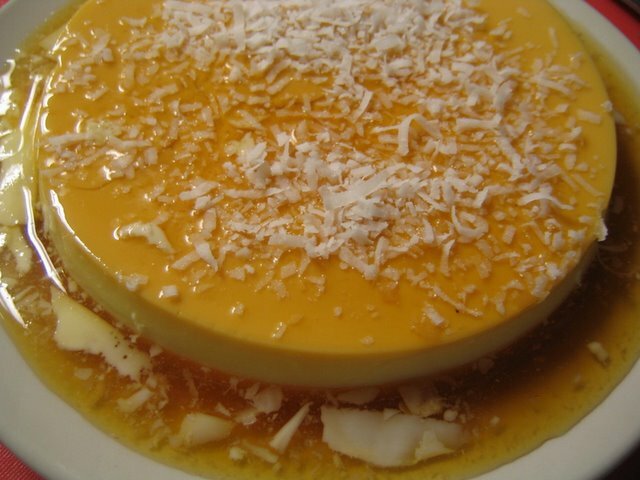 The coconut flan was so silky and delicious I’m going to demo it again next week at the Dutchess County Fair in Rhinebeck, NY, just so I can have an excuse to eat some more of it! The demos will include crispy Vietnamese spring rolls and are scheduled for Wednesday, August 20, at 11 a.m. and Sunday, August 24, at 1:30 p.m.